Times have changed for Ginette Dawn Muller. The one-time insolvency director at FTI Consulting has diversified with her own GM brand and in recent times has been organising loans for property luminaries including Salim Mehajer, the controversial Sydney developer whose role as deputy mayor of Auburn Council is in limbo while the council remains suspended pending the outcome of a public inquiry. Documents and emails obtained by SiN show that in 2015 Mehajer arranged to borrow up to $5 million through Muller’s GM Commercial Securities Pty Limited (GMCS). An initial tranche of $1.5 million was to be used discharging caveats that applied to a range of Mehajer’s properties across western Sydney. Seems there was a deal in the wings and he needed collateral. Coincidentally, on December 8, 2015 Auburn Council voted to sell a car park in Lidcombe to Mehajer for $8.5 million. According to the original loan agreement dated December 24, 2015 GMCS was to make available an initial advance of $750,000. However it appears that a variation agreement was negotiated almost immediately afterwards. By January 6, 2016 Muller’s lawyers were writing to the Mehajer Law Group outlining the new conditions to be complied with so settlement could be concluded. By January 15 Muller’s lawyers were emailing Mehajer’s people again, querying “special conditions” that Mehajer’s people had delivered as part of the variation. Now on January 21, NSW Local Government Minister Paul O’Toole gave Auburn Council two weeks to show cause why it should not be suspended. On January 29, the NSW Civil and Administrative Tribunal suspended Mehajer from civic office, alleging he failed to disclose a financial interest in a property that increased in value by $1 million following a council vote he participated in. His suspension was soon overturned on appeal but such distractions may account for the increasingly frustrated tone expressed in the emails. On February 23 Mehajer and Muller had some particularly warm exchanges. In one message Mehajer advised that he did not wish to proceed: “… the interest rate and properties they wish to have “caveat loans” on do not work for me.” He then pitched an alternative but Muller was unmoved. “The Underwriters will not compromise their $1m debt by accepting $900k – therefore your offer is rejected,” she told Mehajer. “The Underwriters lawyers have recommended that legal action (including appointment of Receivers & Managers over the borrowers) should occur tomorrow. I have asked them to defer action until Friday but the selection process regarding who will be appointed Receiver will commence tomorrow.” Mehajer replied in kind. “Dear Ginette, You below email does not in any way shape or form threaten me. You have been exceptionally unreasonable and prejudicial.” He goes on to say that Muller knew his “situation inside out” and carried on working with him for almost a year during which time she conducted “investigations reports” that favoured him. He wrote that he thought Muller believed in him. 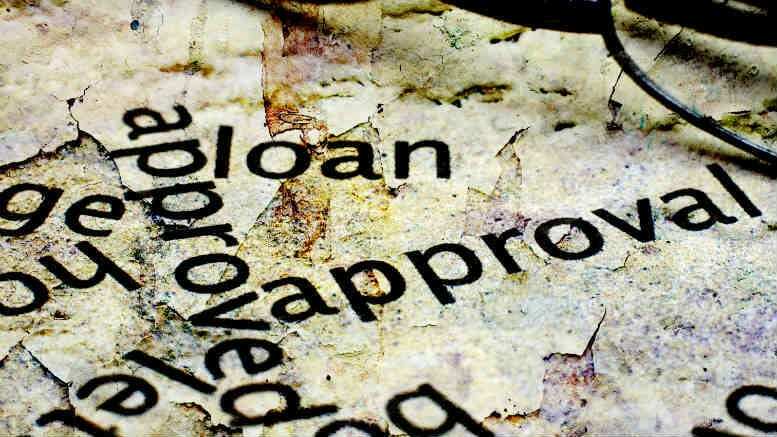 Somehow however the parties persevered and by March a new agreement with the involvement of a new lender was in the final stages of being concluded, though the recent past permeated the exchanges still. “This new agreement is in no way, shape or form a way of ourselves “conceding” that we were ever in “default” with Ginette’s Loan,” Mehajer’s project manager insisted in another exchange with the broker. “This is a crucial point that MUST BE INCLUDED in this offer sheet seeing as how this offer seems to intertwine Ginette’s loan with this new ACA Offer,” he said. “We are still heavily in disagreeable (sic) with Ginette’s conduct during the first loan, and should this advance of funds be used to pay out her loan”, then we will be in talks to mediate an outcome as we were treated very unfairly in this regard.” No doubt Muller, who returned from China overnight and told SiN that the loan had been repaid in the last month or so, would have a different view. Be the first to comment on "Ex-FTI star clashes with Mehajer"